Big, bold fire - uncluttered by louvers or unnecessary trim. Innovative gas logs, outdoor firepits, fireplaces and accessories. Sophisticated. Modern. Over 60 models to choose from. Whether you're going for rustic charm or sleek, modern style, you can customize your look with different liners and faces. 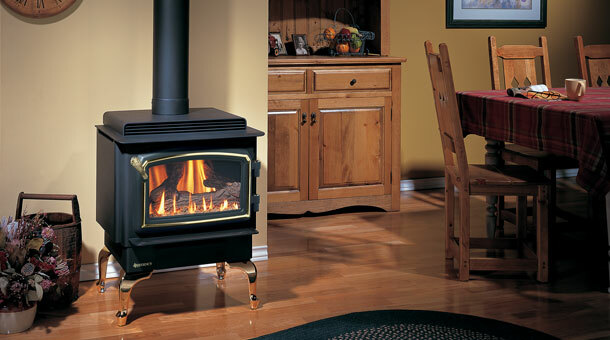 The Classic mirrors the authentic styling of a wood burning stove with all the convenience of gas. Mix and match panel and burner options to create an impressive focal point in your outdoor space. Shown here with Grace front. Classic European design that never goes out of style. Ideally suited for a wood deck or patio with your choice of lava rock, glass or decorative stones. Available in natural gas or LP. A compact stove rich in cast iron detail. Perfect for smaller spaces! A distinctive backdrop for quiet conversation in a sitting area. Three-sided fireplace that combines clean lines and versatility. 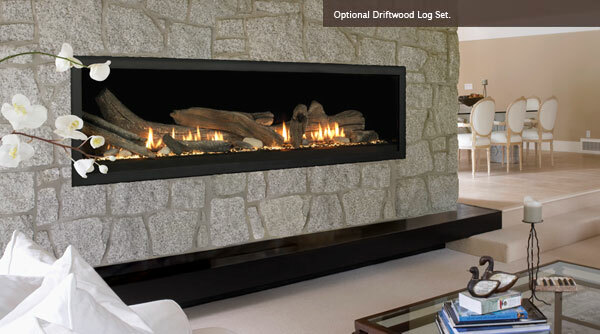 Beautiful wide angle flames amplified by a reflective stainless steel body and your choice of reflective crystals, volcanic stones, or a ceramic driftwood log set. 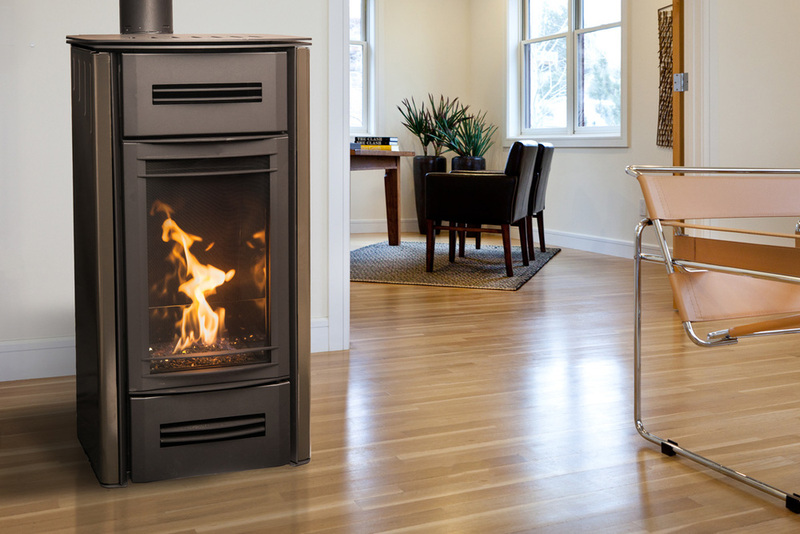 This pedestal stove cranks out an impressive 40,000 BTUs with 81.5% efficiency. If you don't need to heat 2000 square feet, consider its little brother, the EG 28. Door covers available in gold and brushed nickel. 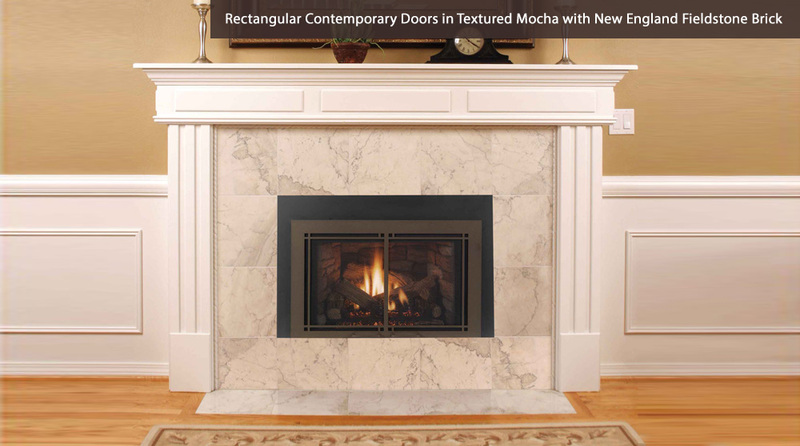 Designed for expansive spaces, this breathtaking linear fireplace offers a 70-inch viewing area. Shown here with optional driftwood log set. Elegant contemporary Italian design meets high-efficiency stable convection and radiant heat. Handmade ceramic cladding comes in two designs and a range of colors. Mendota Fullview Gas Insert with Stella Face. 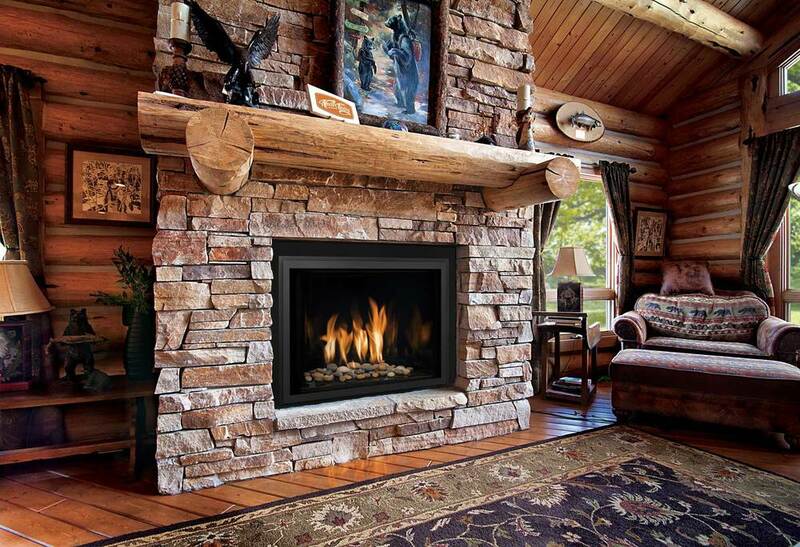 Transform your drafty wood-burning fireplace into an efficient heat source. Two sides. No arguments. A dramatic see-through room divider or focal point in a great room.